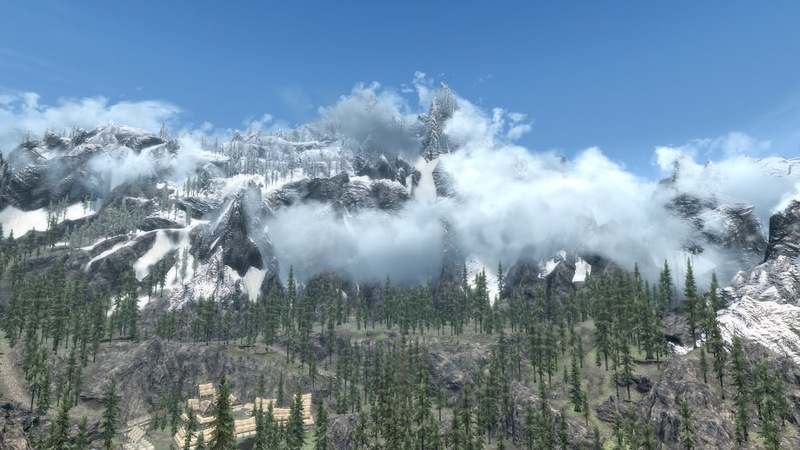 Increases the volumetric mountain clouds providing both depth and mystery to the mountain ranges of Skyrim. 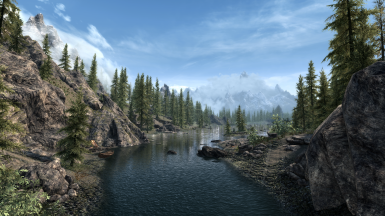 Free to use this mod however you choose, provided you share your mod with the same permissions. Forwarded the changes from Update.esm/Dawnguard.esm/USSEP that was missed in the first version. 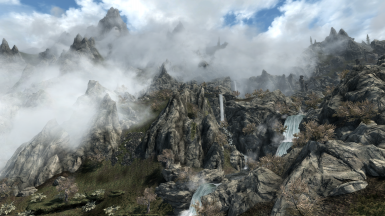 This ultrasmall ~50kb plugin envelops many of Skyrim's peaks in rolling fogs that provide depth, obscuration, and mystery to the Skyrim wilderness. Climb into the clouds while ascending the Throat of the World. 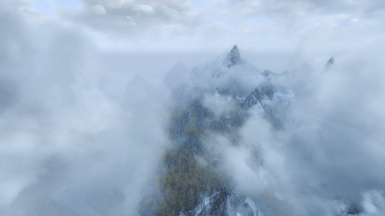 Lose yourself in the heavenly rolling fogs of the Reach. 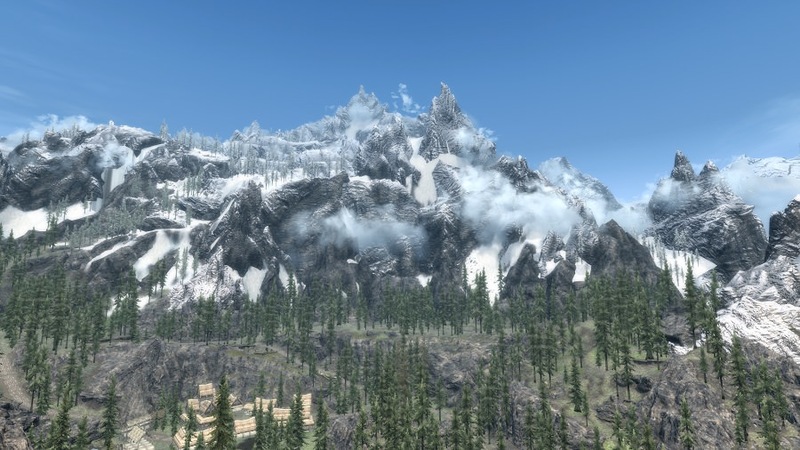 This is how Skyrim was envisioned. 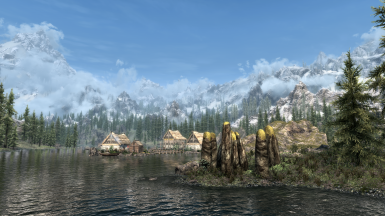 This plugin was stripped from Obsidian Weathers so that you can use it alongside the weather mod of your choice. It comes at imperceptible performance cost and is compatible with everything. You can let all other mods overwrite to avoid rare and harmless conflicts. 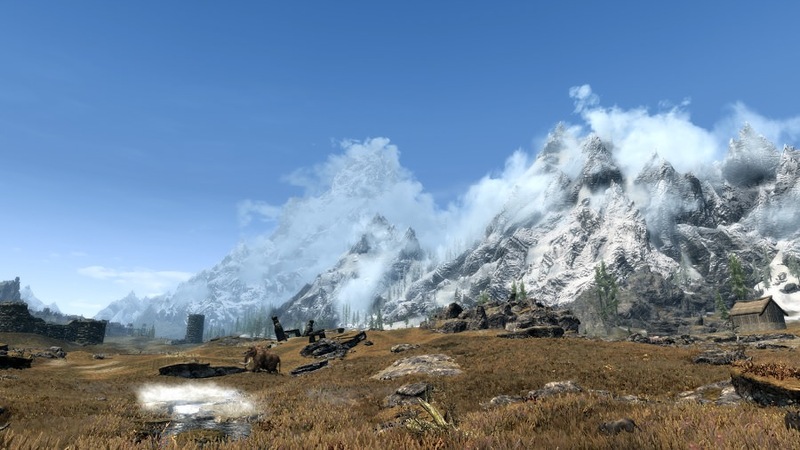 This mod is not needed if you have Obsidian Weathers (soon to be released). 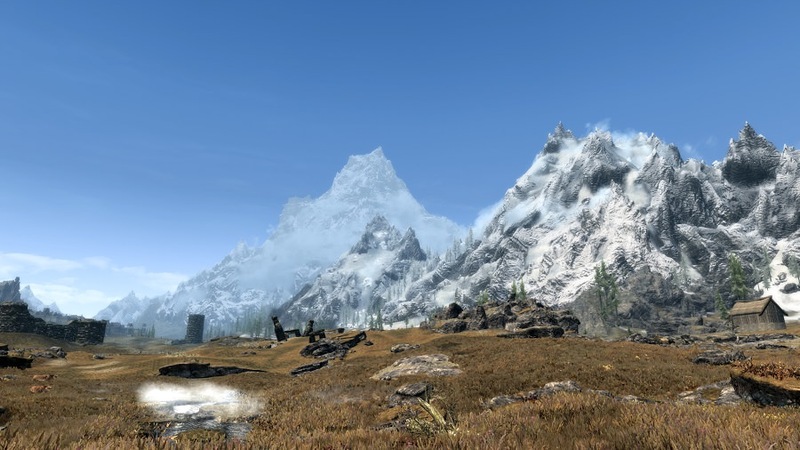 You are free to use this mod however you choose, provided you share your mod with the same permissions.